Last week, Suzuki Philippines finally launched the all-new Jimny. 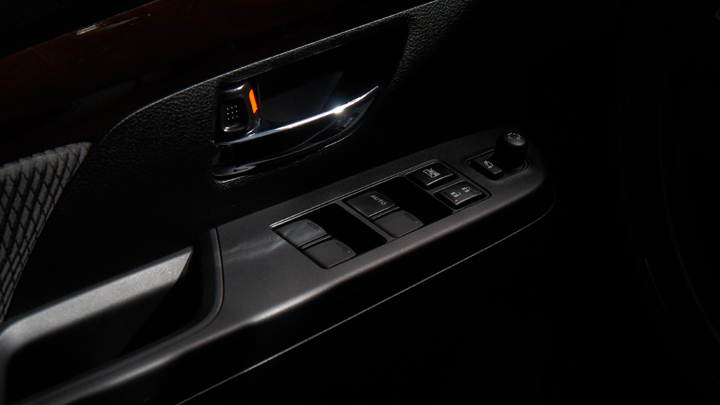 As you can probably imagine, the 4x4’s local arrival was a pretty big deal—but the company had another announcement up its sleeve that night, one that addresses a small concern regarding the Ertiga’s interior. 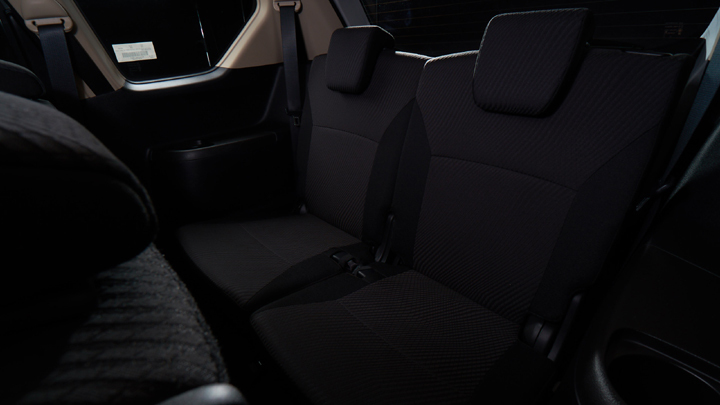 If like some of us, you prefer your vehicle’s cabin with a dark, stealthy vibe to it, you’ll be glad to know that Suzuki’s hot-selling MPV now comes available with just that. 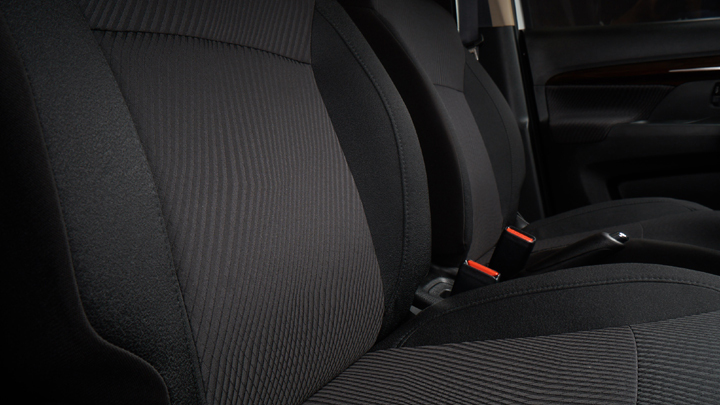 The Ertiga Black Edition boasts an all-black interior to match its sleek exterior styling. 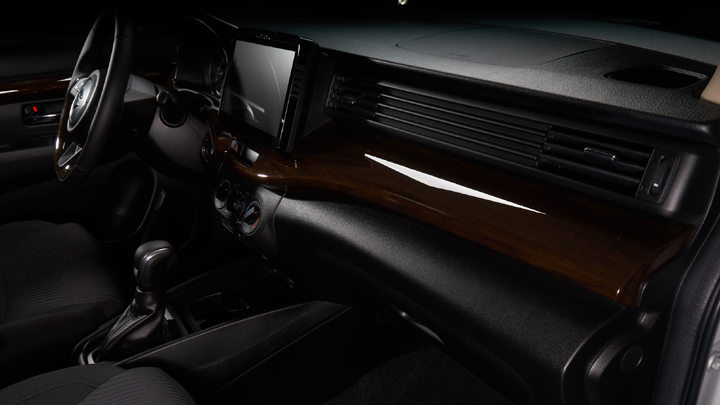 By all-black, we mean the door panels, the dashboard, several pieces of trim, and of course, the seats. 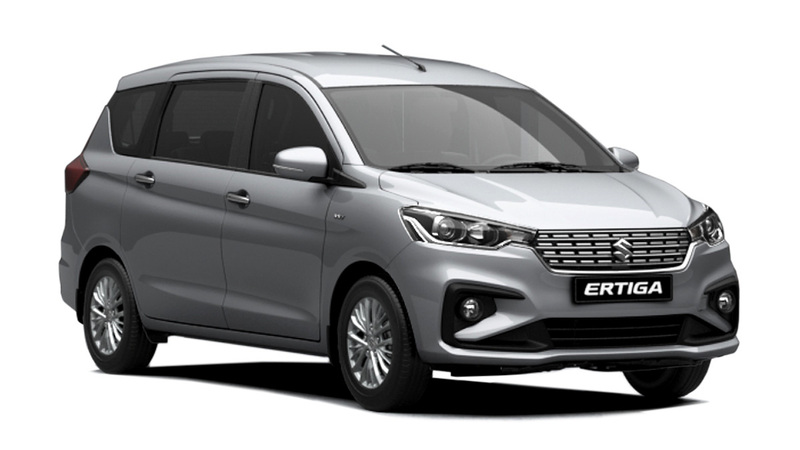 “We are thankful for and inspired by the warm response we are getting for the all-new Ertiga since we launched it last month. 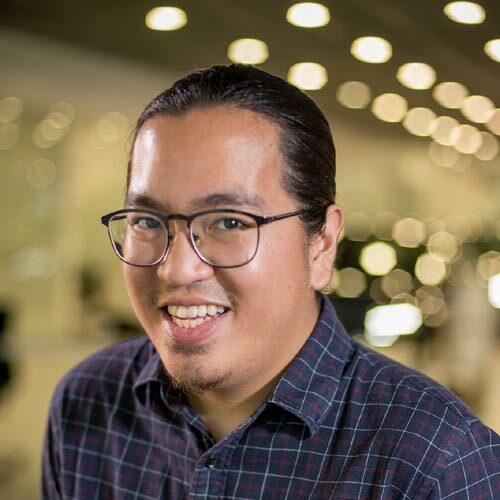 Our commitment to provide only high-quality, fuel-efficient vehicles that Filipinos can rely on was our motivation to upgrade the Ertiga,” says Suzuki Philippines director Keiichi Suzuki. 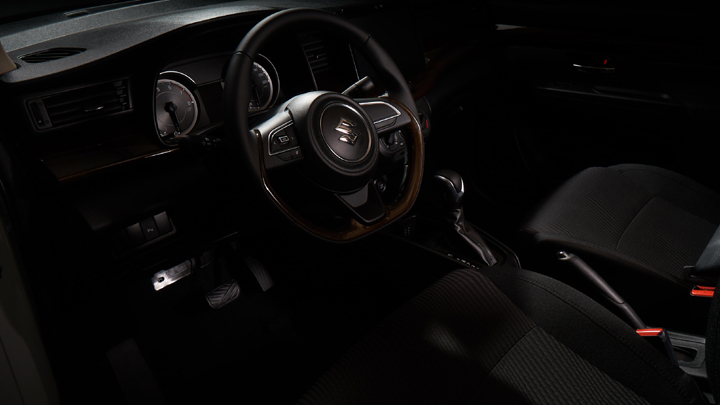 “It is this same passion that we are introducing this upgraded variant so we can meet the needs and preferences of those who want this particular model. 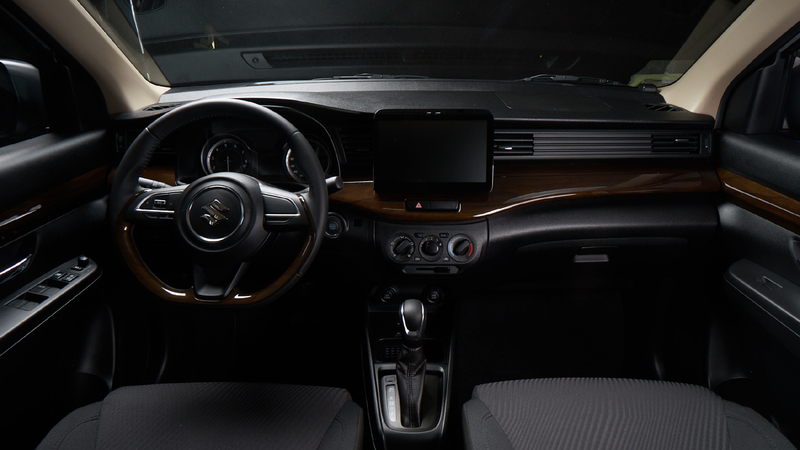 As with the other Ertiga variants, this version of Ertiga will definitely elevate the riding experience and enable more Filipinos to live the Suzuki Way of Life,” he added. 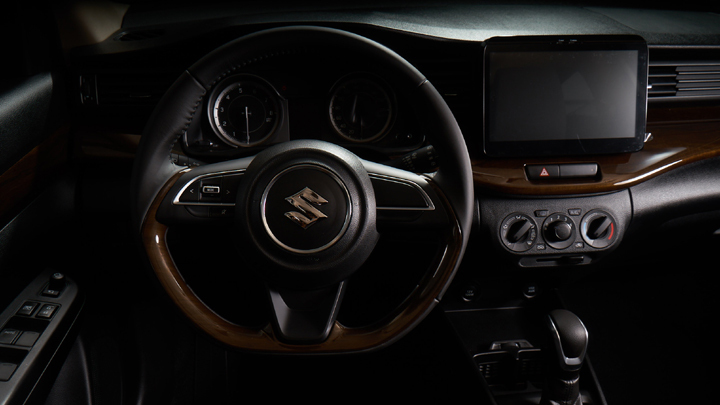 Are you digging the Suzuki Eritga’s darker interior, or do you prefer the cozy, light atmosphere of the standard units?